Is this the face of the Ferrari F12 GTO? In recent weeks, the Ferrari car lovers were surprised by the rumors of Ferrari F12 GTO will be launched soon. Yes, this car is a racing version of the Ferrari F12 Berlinetta. As reported by Caradvice on Tuesday, June 30, 2015, as the name suggests is pinned 'Gran Turismo Omologato (GTO),' the car does have specifications as a condition to participate in the official racing championship. Reportedly, this car will be launched by the Italian luxury car manufacturer in the near future. 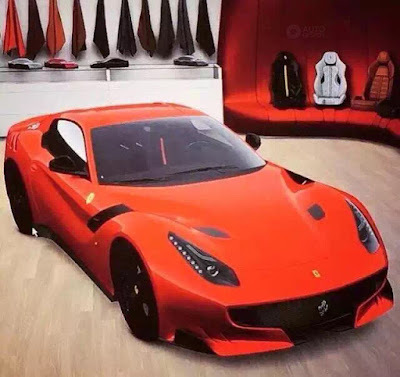 Moreover, at this time has been outstanding appearance of the Ferrari F12 GTO face in cyberspace. 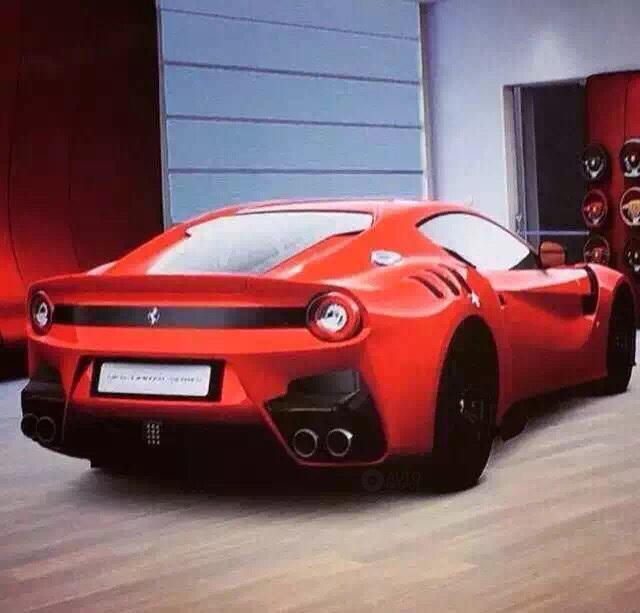 Of the Ferrari F12 GTO pictures that was first displayed in one of Dutch websites, Auto Gespot. 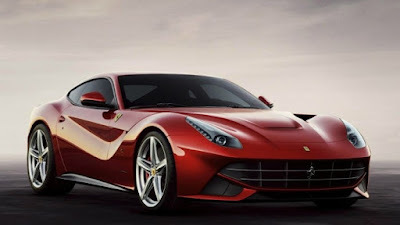 From the looks, it looks similar to the Ferrari F12 Berlinetta. However there are some notable differences. From those images too, the difference is most clearly seen on the face looks, especially on the snout and grilles. In addition to the front view, also looks different is the aero package. Another striking difference lies in the ventilation system at the front and rear side. But the recast is most clearly seen at the rear of the car.